Designed in co-operation with Wahoo Fitness to provide the ultimate combination of K-EDGE strength and Wahoo BOLT aerodynamic advantage the New K-Edge Aero Race Mount for Wahoo Bolt has been tested and trusted by Peter Sagan and the BORA Hansgrohe team at the 2018 Tour of Flanders and onwards to victory at the Queen of the Classics, Paris-Roubaix. The K-EDGE Aero Race Mount for Wahoo BOLT added yet another challenge to the K-EDGE Boise, Idaho team of CNC Machinists: Incorporating a hollowed out, boat-hull style design to perfectly mate with the computer body, a replaceable ¼ turn attachment point and tiny threaded locking hole and a super light clamp. 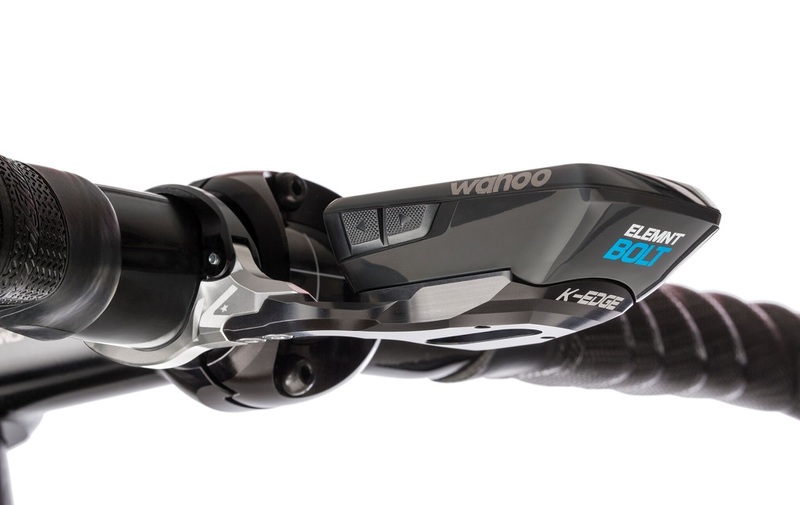 "The Pro Peloton chooses K-EDGE for its proven quality and reliability, but did not want to miss out on the aero advantage that the Wahoo BOLT provides," explains K-EDGE Brand Manager, Tim Kelley. 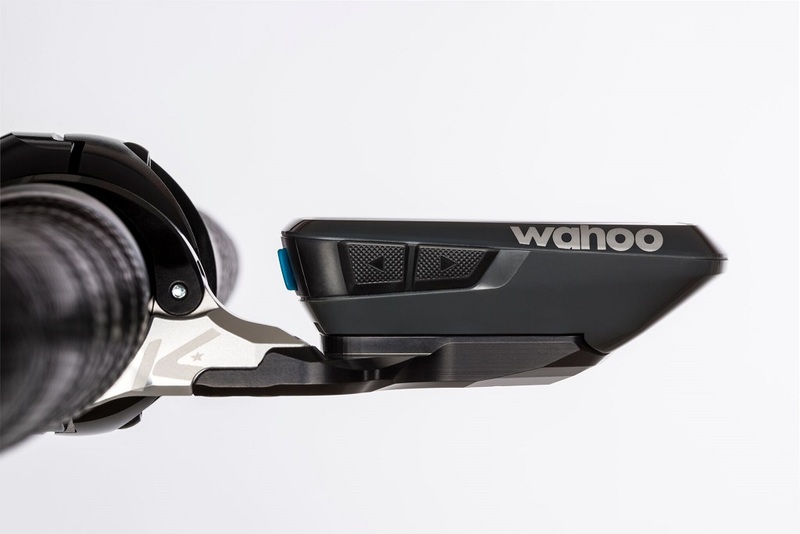 "Our engineers worked with Wahoo to ensure this mount ticked the Aero and lockable box, while retaining that K-EDGE quality and strength we’ve become known for." K-EDGE has established itself atop the market for upgrade computer, camera and light mounts. With most other mount options coming in plastic, K-EDGE stands alone by producing CNC machined mounts ranging from $34.95 up to the new Aero Bolt mount at $97.95. All K-EDGE products remain backed by their lifetime warranty. Forged of CNC Machined aluminium and weighs only 35 grams. Mount design perfectly accommodates aerodynamic profile of the Wahoo ELEMNT Bolt. The K-Edge Aero Race Mount for Wahoo ELEMNT BOLT is available NOW from all quality K-Edge Bike retailers Australia Wide. team at the 2018 Tour of Flanders.